You don't. The program that produced that notation was triplet-challenged. This is standard notation. (The brackets are optional). Here's how to enter tuplets in MuseScore. MuseScore has a tuple menu in the Notes menu bar (I'm using MuseScore 2.0 and menus do change). First go to the measure you want to place the triplet phrase in and choose a single beat (quarter note rest or note). Go to the Notes menu, scroll down tuples and you should get a side menu with several tuplet options. Select triplet and you'll see the triplet appear on the quarter note with 3 eight note rests (or other symbols). To get a quarter+eighth just select the quarter note duration and add a quarter note to the first eight in the triplet (that will take up the first 2 eights in the triplet), then select an eighth note duration and add an eight note to the last beat of the triplet. That should get you what you want (if my interpretation is correct). Not the answer you're looking for? Browse other questions tagged rhythm musescore tuplet or ask your own question. 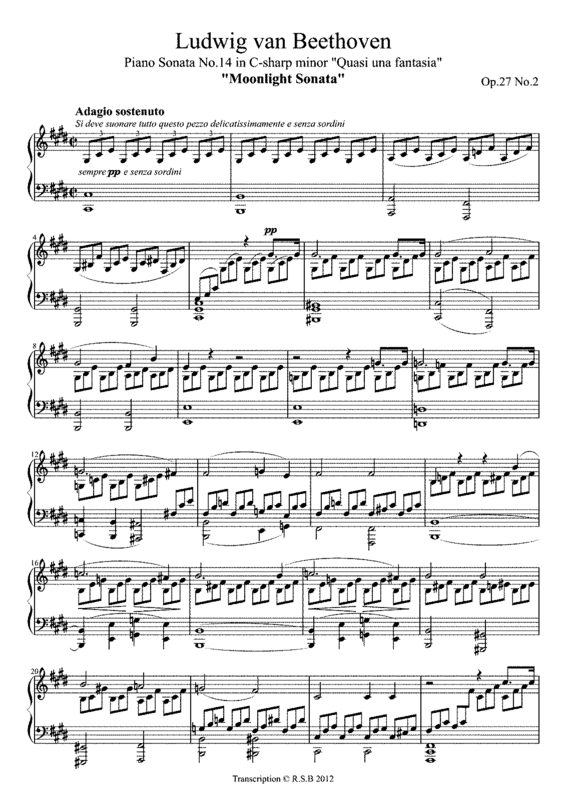 Musescore - how to add general MIDI sound? How can I represent this measure in MuseScore?